1. 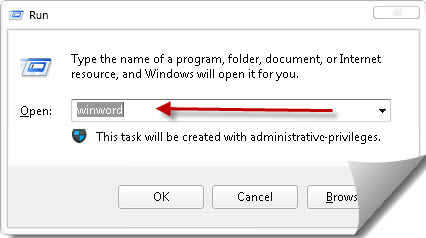 )Go to Run(Winkey+R for shortcut) and write Winword in location. 2. 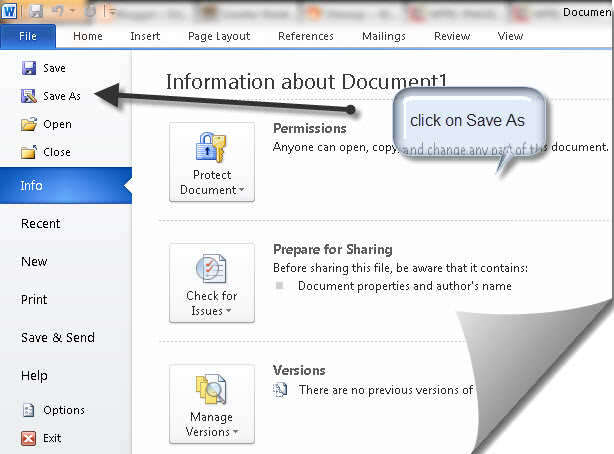 )Now write your content in Microsoft word as you normally do when you create any word files. 3. 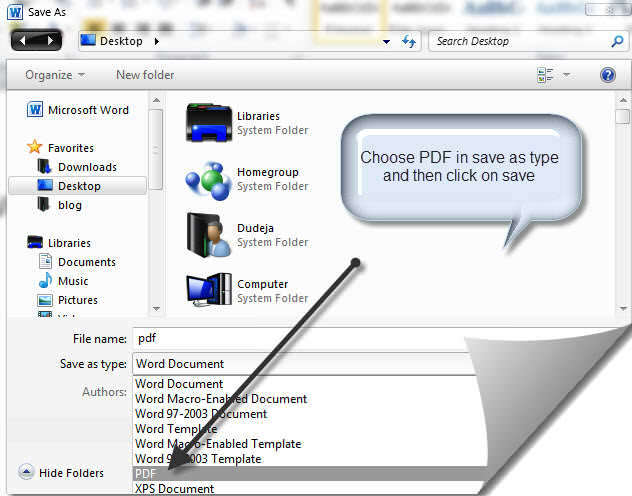 )In last final step go to File and then go to SAVE AS and save your document as PDF. Now in save as type select format of the word file as PDF format so file will save as PDF file see below image. 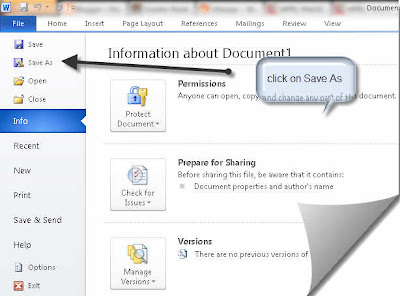 That’s it , now go to location where you have saved the file and you will see a PDF file there , every thing is done in just 3 easy steps .I hope you like my this post if you have any query please leave comments in below comment section and don’t forget to subscribe and like my blog .